Weekends can never be boring in Bangalore because there's so much to do in and around the city with many famous pubs and eateries but if it's time to move to outskirts and explore the beauty of the state, check out these lists of offbeat things you can do in Bangalore over the weekend. You may hire self-drive cars to make the trip even more awesome for weekend Getaways in Bangalore. Let's see the thrilling activities to indulge in with your family and friends. If you are a wine lover, don't miss out the tour to Grover Vineyards. The tour takes you through vineyards and the process of winemaking. 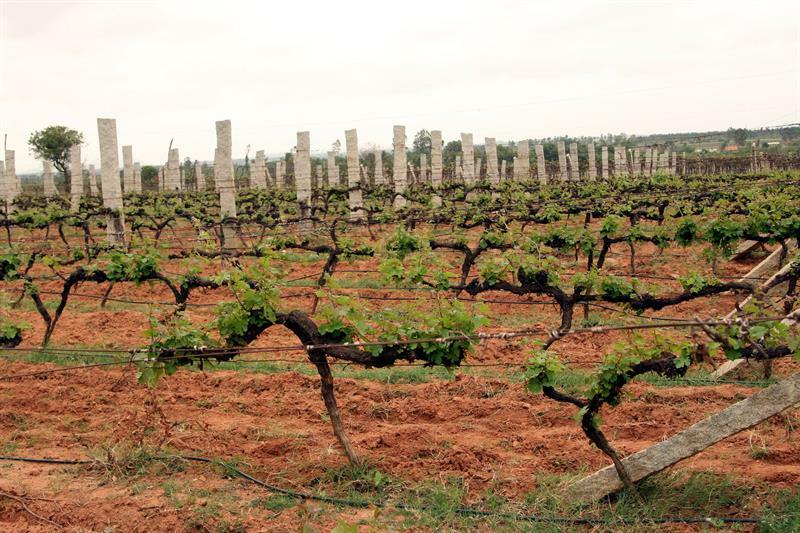 Grover Vineyards is at Doddaballapur, near Bangalore International airport. You can plan a romantic outing to Grover Vineyards where you get to taste some fine wines. Nandi Hills is the place for fitness enthusiasts who love to cover places on their bikes. 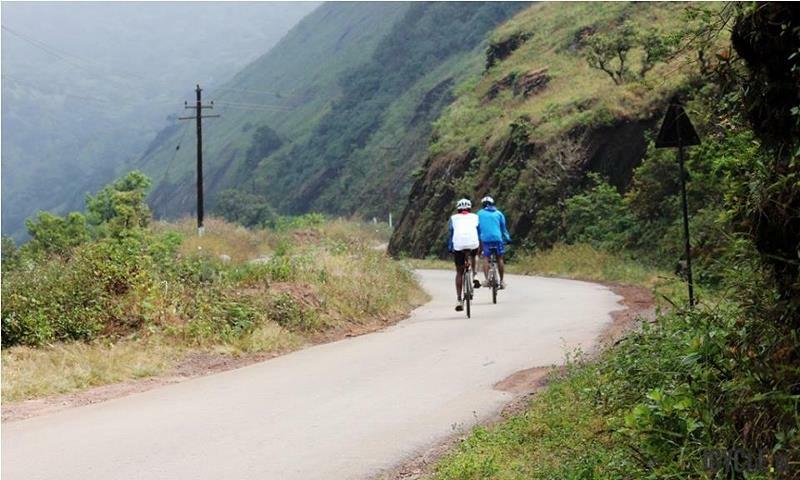 The place is a hot-spot for cycling activities as you set to take over the 1,200 ft hill and ride back. The total distance is 8 km and riding difficulty level is medium. If you are looking for an adventurous weekend getaway, head to Bheemeshwari. The place is 100km from Bangalore and has everything from lush greenery to hillocks, and mesmerizing setting amidst Cauvery River. 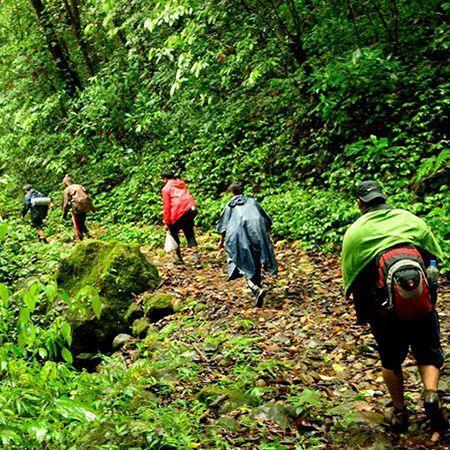 You can go for trekking, bird-watching, kayaking, rope-walking, and fishing at Bheemeshwari. 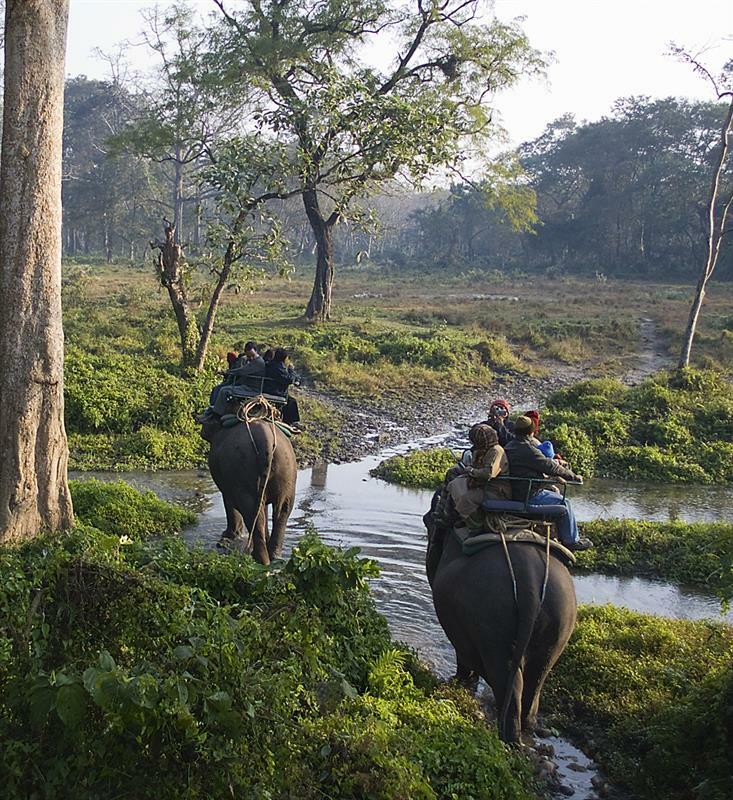 If you have an interest in wildlife, an overnight stay at Bandipur would make your weekend thrilling. Bandipur offers maximum tiger sightings than any other wildlife sanctuary in South India. Other animals you might spot at Bandipur are gaurs, leopards, elephants, barking deer, and sloth bears. 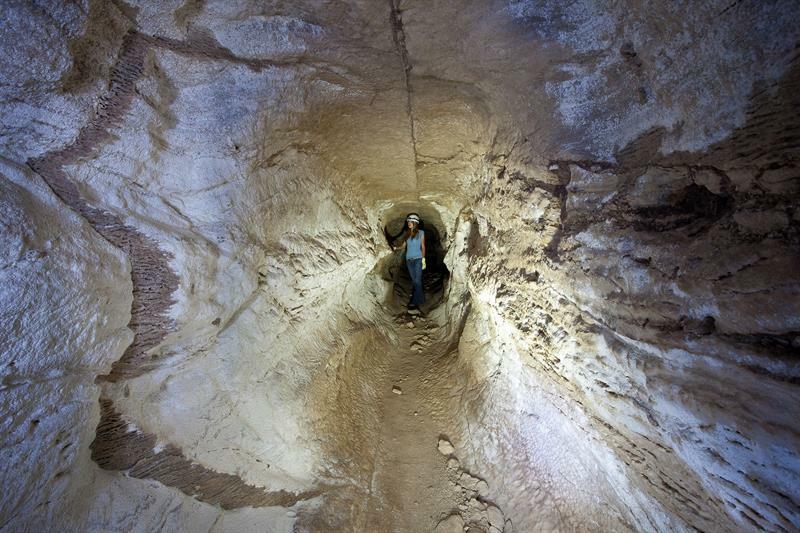 Whether you see caving as a strenuous sport or a casual hobby, the experience certainly is worth remembering. Anthargange is one of the top five adventure getaways in Karnataka and famous for volcanic terrain and number of caves. When in Anthargange, do visit the Sri Kasi Vishwanath Temple on the hillock. If you are looking for offbeat things to do for weekend getaways from Bangalore, Bangalore would never disappoint you. Most of the places are only a couple of hours drive and have well-maintained roads. Plan a short weekend getaway, away from the busy life and spend time in the lap of nature.